You might be able to use distributions from an inherited IRA to fund your own IRA. Unless you're the surviving spouse of the decedent, if you inherit an individual retirement account, you have to take distributions that you might not need and would rather use for saving for your own retirement. Surviving spouses can avoid required beneficiary distributions by electing to treat the IRA as their own. Otherwise, no matter their age, beneficiaries must either distribute the entire account within five years or take annual required distributions until the account is empty. You can't roll over the required minimum distributions into your own IRA, but you might be able to use the funds to make a traditional IRA contribution to offset the income taxes on the distribution. If you're not eligible to contribute to a traditional IRA, you can't use the required minimum distributions to fund your own IRA. To contribute, you have to be under 70 1/2 years old as of the end of the year and you must have compensation. Compensation, sometimes referred to as earned income, includes things like salary, self-employment income and alimony. If your only income is the distribution from the inherited IRA or other unearned income, you're not eligible to contribute to a traditional IRA. If you want to use the required minimum distribution from the beneficiary IRA to fund your IRA, you're still subject to the annual contribution limits. Your total contributions for the year can't exceed the smaller of your earned income for the year or the annual contribution limit. For example, if your annual contribution limit is $5,000, you have $125,000 in earned income and you take a $9,000 required minimum distribution from your beneficiary IRA, you can put only $5,000 into your IRA. 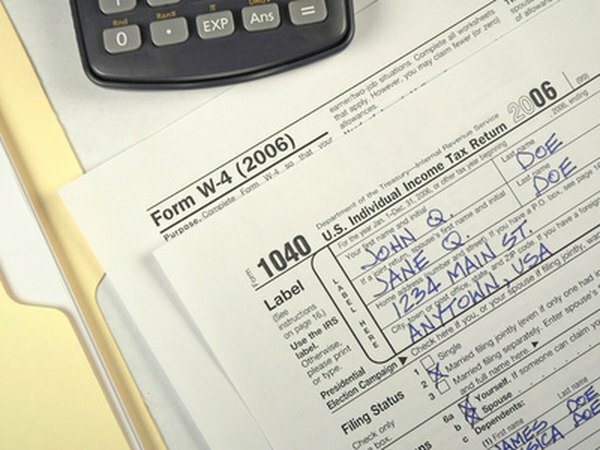 When you file your taxes, you have to report the distribution from the beneficiary IRA as taxable income, no matter what you do with the money. Then, if you're eligible, you can claim an income tax deduction for the contribution to the IRA. If the required minimum distribution equals the traditional IRA contribution, the extra taxable income and the tax deduction cancel each other out. For example, assume you have to take a $4,000 required minimum distribution from your beneficiary IRA and then you make a deductible $4,000 traditional IRA contribution. Though you have to report the $4,000 distribution as income, the $4,000 deduction cancels it out. Contributions to traditional IRAs aren't always deductible. If either you or your spouse is covered by an employer-sponsored retirement plan, your income has to fall below the annual limits to deduct your contribution. The Internal Revenue Service publishes the inflation-adjusted limit each year in Publication 590. If neither you nor your spouse has an employer-sponsored retirement plan, you can deduct your traditional IRA contributions regardless of your income.